CLOSED on Mondays throughout August. We will be back to normal schedule in September. And Just in case you missed any of our updates from the last Newsletter. There are still seats available for the New York Sheep and Wool Festival Trip to Rhinebeck, NY. We will be departing at 6.30-7 am on Saturday, 20th October and returning that evening at approximately 8.30 pm. The cost of the trip is $100 and includes your transportation, ticket into the Festival (which lets us cut the line), lots of food including dinner, and of course there is always a swag bag! There will be three pick-up and drop-off points. The primary point of departure is Anderson Regional Transportation Center in Woburn. Additional pick-ups will be available depending upon demand in Boston Back Bay and most likely Riverside T Station. We were both thrilled and sorry that our Annual Retreat sold out so quickly as we have a number of people on the waiting list and are still getting requests from disappointed people. We have been asked if it was limited due to the bus, but that really isn't the issue. We like to have a manageable class size so that everyone feels they are getting the attention of the instructors. We are already making provisions for next year so as not to disappoint people so watch for our announcement for next Fall's Trip. To help with the disappointment, we do want to offer those of you who cannot make the trip something special. We will have all of Arne & Carlos' books available for purchase at a 20% discount. If you order in advance of the trip, we will make certain to have your purchases signed by them for you. 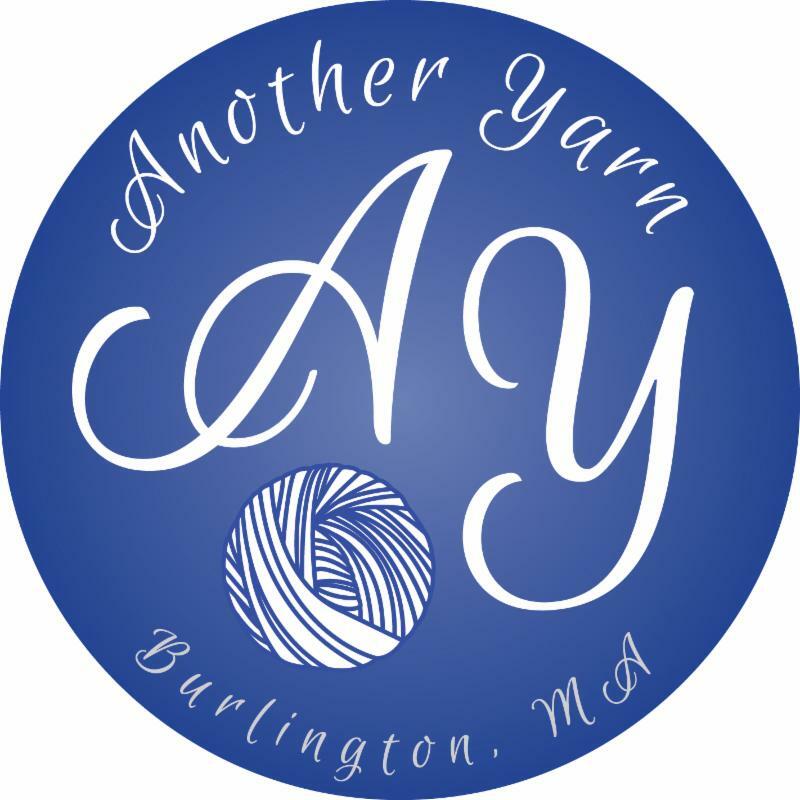 If you are attending the Arne & Carlos meeting at the Greater Boston Knitting Guild, let us know if you would like any books and we will make sure to have them for you prior to the meeting. or Saturday, 11th July at 1.30-4.30 pm. The cost is $15 per class or a Class Card for $60 which allows you to take 5 classes on any day or time that meets your schedule. Thursday evenings is specially designated for Social Knitting so all tables are open. There will be lots more coming on our Class schedule next month.